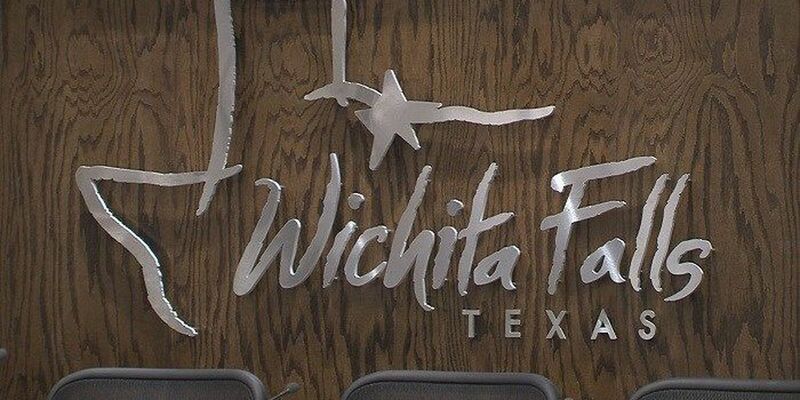 WICHITA FALLS, Tx (RNN Texoma) - The City of Wichita Falls has announced plans to deal with the overpopulation of prairie dogs at Kiwanis Park. The city says the problem has become an issue due to the animals escaping their containment area. They say the prairie dogs are moving to other areas of the park and neighborhoods, including private property, cemeteries, sports fields and could leave the park and cause a traffic hazard on Southwest Parkway. They also have health concerns with the large overpopulation. The city says the animals can carry the plague as well as other diseases. To deal with the issue, the city says they are planning to build a new 70,000 square foot fence with concrete buried five feet underground. They will be adding water sprinklers, landscape and stones in the new habitat which they say will help generate food and provide other natural resources. They plan to catch and relocate as many of the animals as possible to the new containment area as well as searching for other areas for them to live. The city does say, however, that these solutions alone will not fix the problem and they may have to use "humane methods of euthanasia" to deal with the overpopulation. We have conducted much research on these methods and learned from other communities that have experienced similar problems. These animals can carry plague and other health conditions that may be hazardous to humans so we will be taking all precautions necessary to address this problem. The park will be closed on different occasions while work is conducted to build the fence and work on the habitat. If you have questions about the project, you can contact the City Parks Department at 940-761-7491.